Spinlister app launched for bike owners to meet with renters. A new iPhone app has been launched that connects bike owners with renters, called Spinlister. 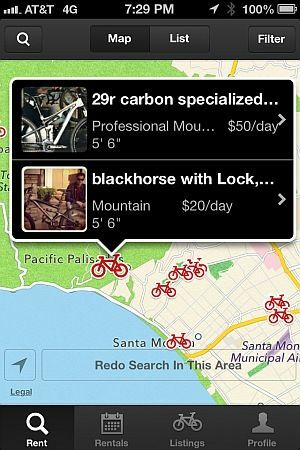 The app allows renters to find bikes for rent close by using a map. Users can also filter the type of bike they want by type, height, availability and price. Spinlister is meant for people who want to rent bikes for a specific period of time. The service costs USD 10 plus a fee of 12.5% for daily rentals. An online payment platform for renters is available for renters to pay for the bikes using their credit cards. 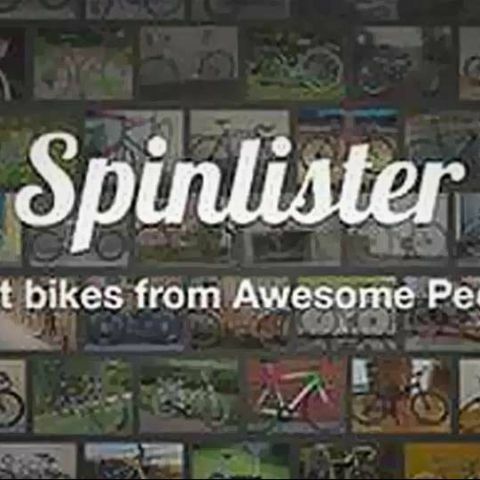 Owners have to pay Spinlister a 17.5% fee for listing their bikes on the app, though no extra charges are levied for providing add-ons like lights, helmets and locks. Renters have to sign an agreement and are responsible for any damages and repairs on the bike, like flats tires, etc., and gives added security to owners by providing insurance against thefts in U.S. and Canada. The app also lets bike owners and renters review each other. Chief Executive Officer Marcelo Loureiro elaborated about the raison d'être of the Spinlister app, saying: "If you're looking for a three to four block ride, no one can beat the city bike share. But sometimes people want to use the bike for the whole day and not be worried about docking the bike or time deadlines." Spinlister launched last month has more than 2,000 bicycles listed and available internationally. There are many other bike share programs which have apps to locate nearby docks and available bikes like Spotcycle for iPhone, Blackberry and Android phones, which aggregates listings from bike sharing services across the world.